A guide for bathing and hygiene care of an incontinent loved one. Make the bathing area as comfortable and warm as possible. Many times when someone needs help bathing they are suffering health issues that make them feel cold much easier. Anyone will be much more conducive to bathing if the bathing area (bathroom) is both comfortable and warm. Turn up the heat, adjust the lighting to comfortable levels, and make sure that there are plenty of towels and even blankets if needed close by. Have incontinence supplies nearby and on hand. The reality of incontinence is its unpredictability. It is important to understand that the person that you are helping to bathe will not be able to control their incontinence. This means that you will need to have incontinence products nearby that can help you to clean up accidents and make the experience as clean and comfortable as possible. It is also important to use gloves when changing incontinence products to help curtail the spread of germs. If you need help choosing the right incontinence supplies you can contact Caregiverpartnership.com and speak to their all female team. Each member of the team is or has been a caregiver and can guide you through the process of choosing the right incontinence supplies. They can be reached at 800-985-1353 M-F 9-4 CST. Speak respectfully and in a low, calm tones. Needing bathroom and bathing aid can be frustrating. Everyone will be much more relaxed if the caregiver focuses on speaking in a low, calm tone. Speaking quietly and reminding the person that you only there to help can make the experience much easier and more pleasant for everyone. Understand the skin care needs of your loved one. Many times the individual with incontinence will need additional skin protection from the potentially damaging effects of incontinence. This is especially true if the person with incontinence is older and has frailer skin. The good news is that there are specially made products that help to protect skin from the damage due to feces and urine. From specially formulated wipes to moisturizers that can provide a barrier for skin you can choose products that will help to keep the incontinent person’s skin healthy. 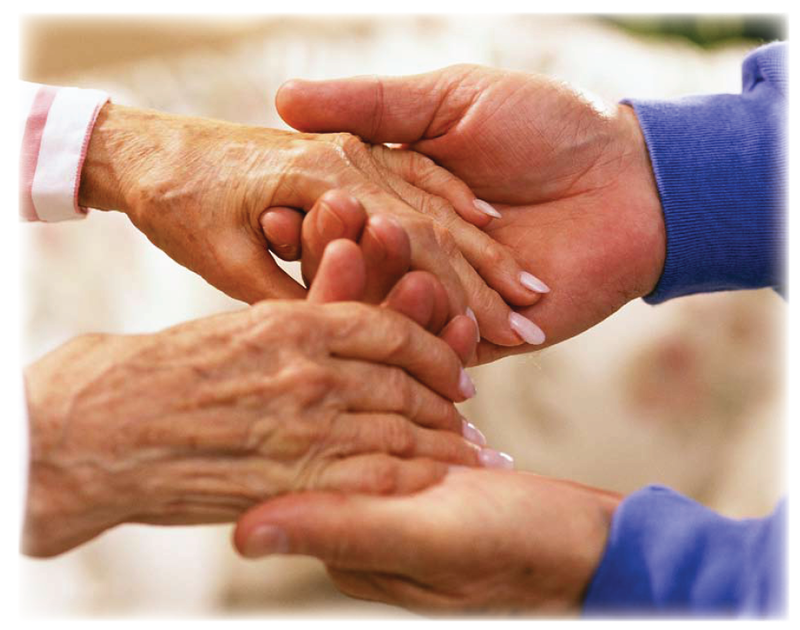 To see what is offered at Caregiverpartnerhip.com simply click Personal Living. If you are the caregiver for a family member it can be extremely difficult for some people to accept this type of intimate help. Many caregivers find that it can be a worthwhile investment to hire outside agency help to take care of issues like bathing and other personal hygiene. It is important however, to make sure that you are using a highly recommended and accredited agency in order to make sure that your loved one is getting the best care possible. Consider of other options for daily hygiene. Many times a daily bath is not needed. There are many other ways to help take care of the bathing needs for the person in your care. There are dry shampoos and even sponge baths that can help the person with incontinence stay and feel clean even if they have limited mobility or are bedridden. Learn about the basics of bladder control.